Dollar's weakness against some currencies overseas including the euro also supported the rupee, dealers said. The rupee on Monday slumped to new record low of 72.67 a dollar in intra-day trade. 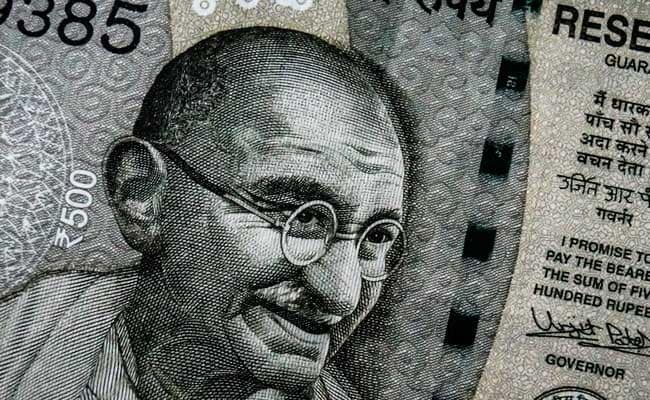 MUMBAI: The rupee on Tuesday opened on a positive note by inching 15 paise higher at 72.30 against the US dollar amid increased selling by banks and exporters.